These Crossfade Wireless Phantom Chrome Headphones are V-Moda's first Bluetooth headphones that still feature Crossfade's award-winning sound. These headphones give you the best of both worlds, with wireless capability via Bluetooth technology for ultimate freedom, or wired option if you run out of battery or simply want to enjoy pure analogue sound. 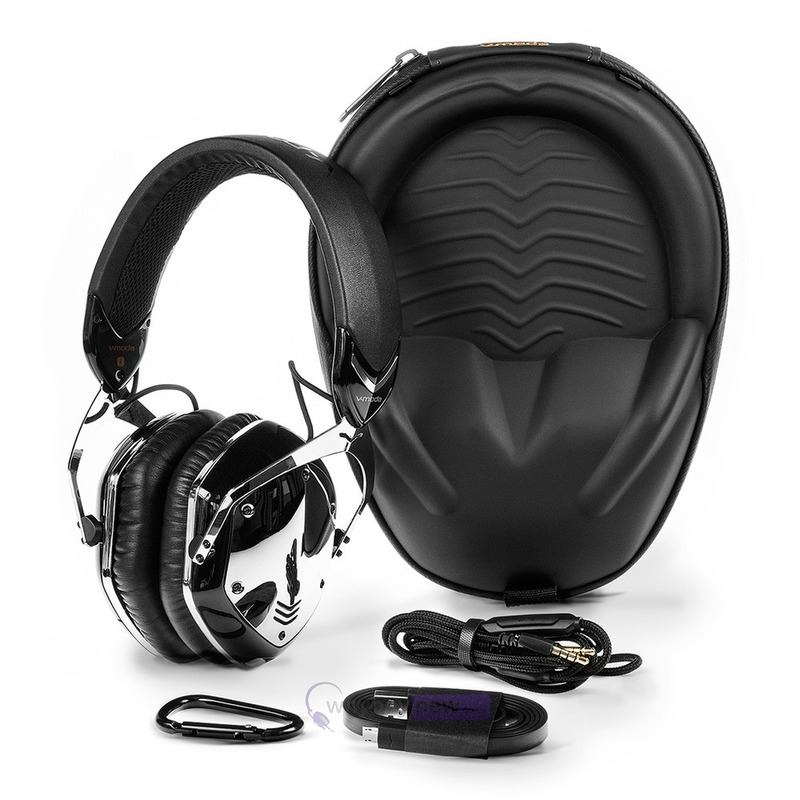 Either way, you still get V-MODA Crossfade's award-winning signature sound. The Crossfade Wireless features a 3-button control module which allows you to control your volume, tracks and activate voice and call controls with a simple touch of your finger. Unlike other wireless headphones, inserting a cable plug into the headphone jack instantly switches off all electronics to achieve zero latency, which is essential for gamers, musicians and DJs. Just pair your Crossfade Wireless to a Bluetooth device and enjoy your headphones up to 33 feet (10 metres). They can also be paired with two sources at the same time such as your smartphone and laptop or smartphone and smart watch (specially tuned antenna to work with all smart watches on the market). 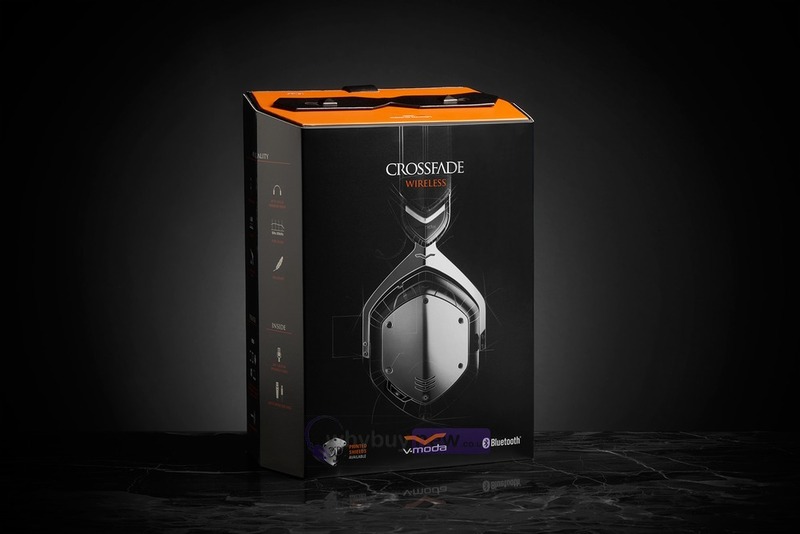 The Crossfade Wireless' built-in hidden microphone is specially tuned and optimized for phone calls and voice recognition and a rugged Kevlar-reinforced 1-Button Speakeasy cable for wired use is included in the box. 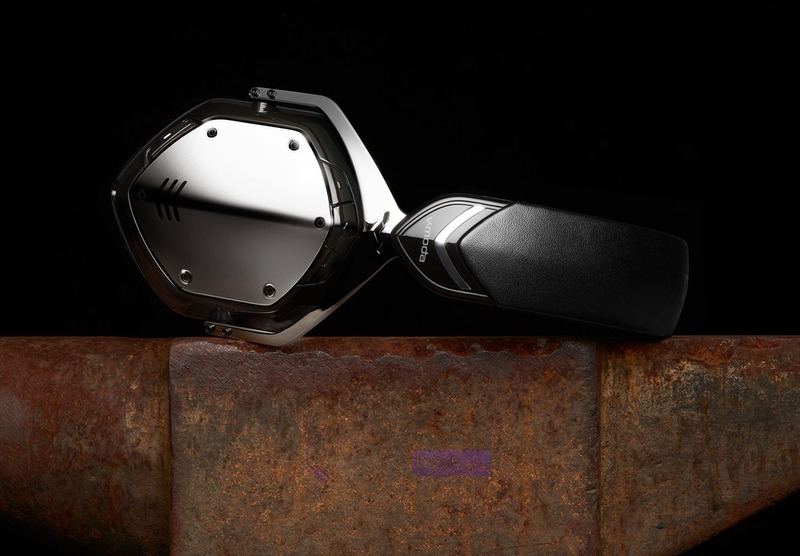 Crossfade Wireless keeps faith with V-MODA heritage thanks to the luxurious combination of steel and new vegan leather, meeting military-level standards of the MIL-STD-810G testing guidelines. Memory foam ear cushions physically block noise and provide supple ergonomic comfort for extended listening sessions. The cushions and Steelflex headband adapt to your head and ears to create perfect natural noise isolation, optimal bass and an immersive 3D soundstage. The rechargeable lithium-ion battery provides up to 12 hours of continuous music, entertainment and calls, and recharging your headphones to 100% in 100 minutes is easy thanks to the included V-Micro USB cable. V-MODA continues to allow users to 'endorse themselves' by customizing their headphones with V-MODA's unique custom shield and laser engraving service that allows users to interchange the metal shields with an array of colours, logos and even their own design. 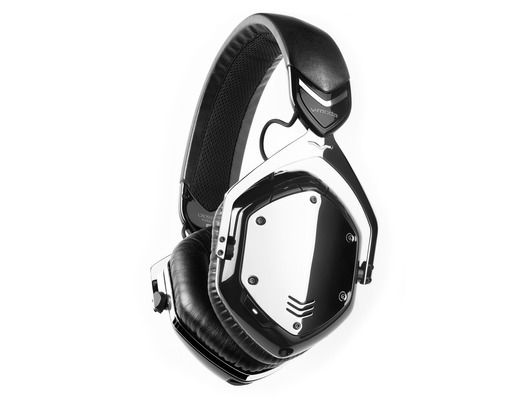 3D Printed or Laser customization of the shields is available at V-MODA.com. 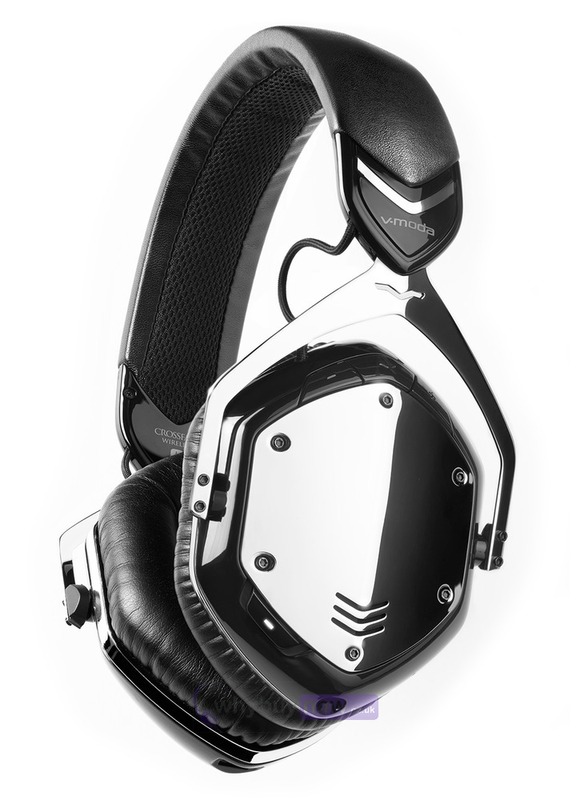 Here we have the V-Moda Crossfade Wireless Phantom Chrome in brand new condition and in B-Stock. The B-Stock versions would have been on display at a training evening or trade exhibition only and will come boxed in very good cosmetic condition with the hard case, audio cable and a 1 year warranty. The B-stock versions do not include the Micro USB lead or original packaging but have been professionally packaged to ensure safe delivery to your door. Lithium-ion battery provides up to 12 hours of continuous music, entertainment and calls.